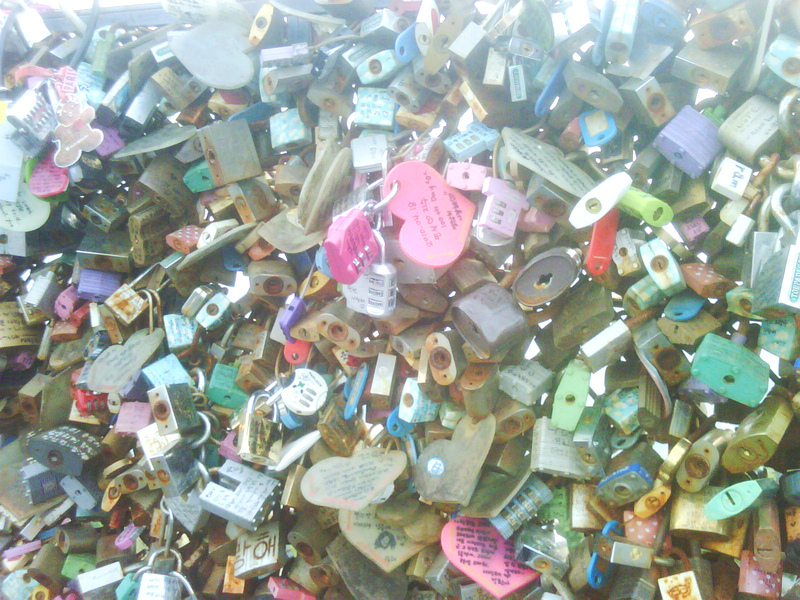 Locks are an international symbol of love. From the banks of the Arno in Florence to Namsan Tower (N Seoul Tower) in Seoul, it’s a widely recognized custom for couples to attach padlocks to public fixtures and throw away the keys to show their love for each other. At Namsan Tower, home to some of Seoul’s choicest views, the surrounding fences are covered with thousands of locks, of every different shape, size, and color. Akin to throwing a penny into a fountain, each lock has someone different behind it with his or her own story. Locking your love for that special someone in such a beautiful and historic part of the city? Pretty memorable, if you ask us.